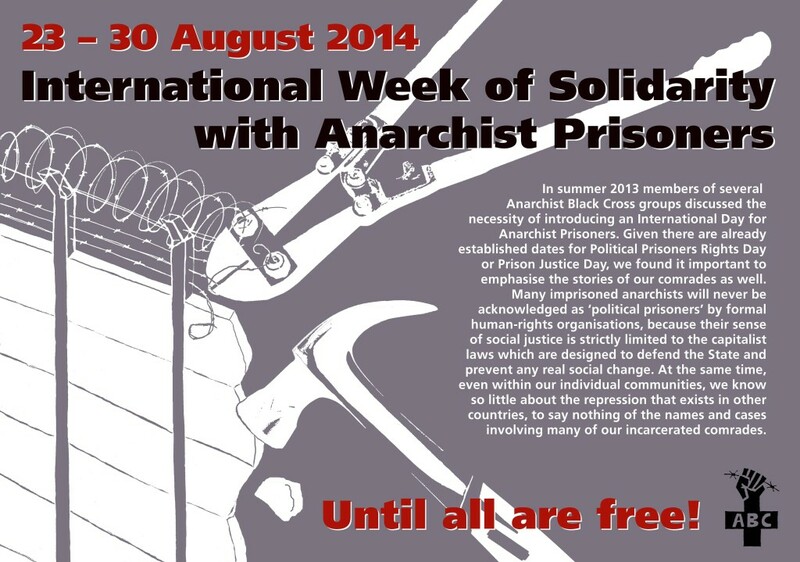 This year we support the „International Week of Solidarity with Anarchist Prisoners“. People from ABC Belarus will give a lecture about this in the course of our festival. A part of the admission price will be a contribution for them. Du browst gerade in den Paranoya Festival 2019 Weblog-Archiven nach dem Monat Juli 2014.